Hi everyone. The Internet brings out all kinds of people who want something for nothing. Or, a quick fix. I recently updated my listing to numerous sites in an attempt to increase publicity. What’s happened? I forgot about the existence of tactless product promotions that exist out there. Advertisers: Promotion Requires Tact. I have received numerous comments about how someone just read about certain things they see on my site. Well, in the comment, individuals leave their website address. It turns out that the commenter sells the products. That is not the way to gain publicity. If you sell a product that provides miracle cures, is the best thing since cut cheese or one that you simply cannot live without…..keep it to yourself. It doesn’t belong on this site. It will go into my Trash bin. Promotion Requires Tact. And, listing these type of comments is an unsolicited form of advertisement. It is not appreciated at all. In addition, the comment is a negative reflection of yourself and product. If anyone is truly interested in letting my readers know about a product that may help them, contact me directly. Discuss the topic in intelligent terms that spark interest and a want for further information. It is that easy. That’s all there is to that. Remember….Advertisers: Promotion Requires Tact. Thanks for your time. 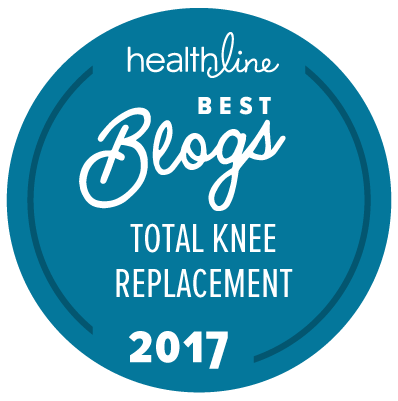 This site is owned and operated by Marie Buckner, a published author and tkr patient who has been living with various physicalities for over 35+ years. She enjoys sharing her experiences to help others going through the same thing.